Downsizing, looking to expand the portfolio, first home? 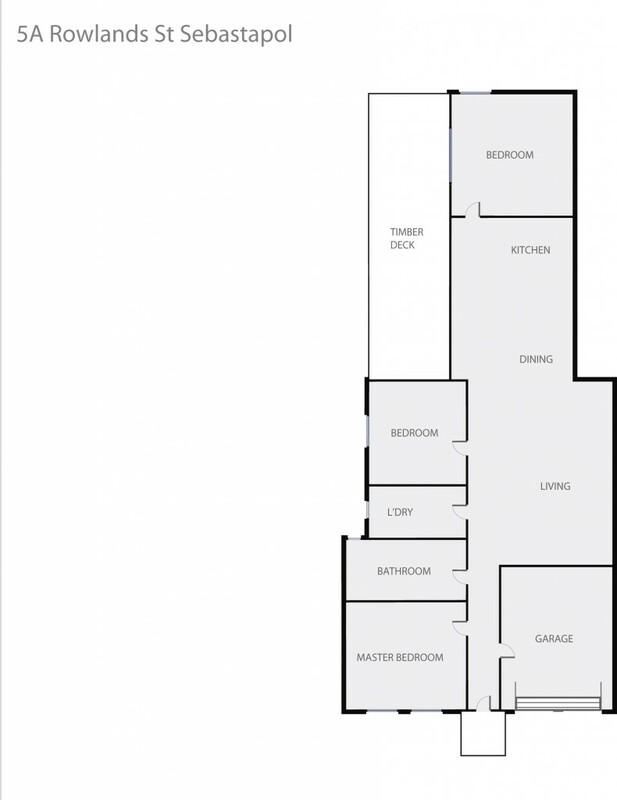 This spacious townhouse is ideal for all. Located close to schools, shopping centres and sporting facilities is this well-appointed home which offers an abundance of natural light to the living area whilst also providing comfortable living with all conveniences. Comprising 3 bedrooms, large Kitchen / Living / Dining area, SLUG and a rear courtyard along with central heating are some of the many added benefits of this opportune townhouse. Be sure to call Damian Larkin on 0417 088 755 to book your inspection today!